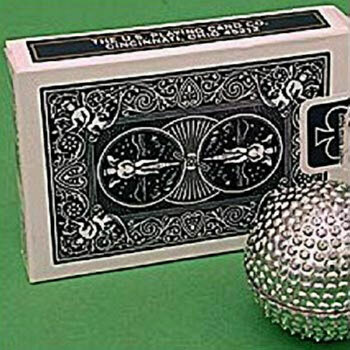 Sparkly silver ball mysteriously floats at your command! It all happens at your command! 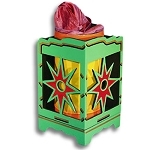 This may be small in size, but it's a real show-stopper! 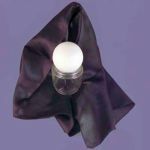 Take a tiny silver glitter ball, place it behind a cloth, and suddenly the ball floats up into the air! 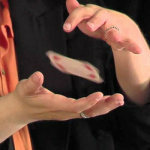 Your audience can see it moving under the cloth, then it actually floats up along the edge of the cloth and back again. 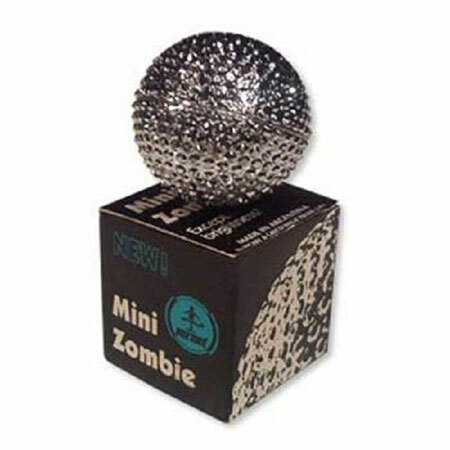 This miniature version of the Zombie Floating Ball is perfect for more intimate performing situations. But because of the sparkly surface of the ball, it can be seen from quite a distance as well! 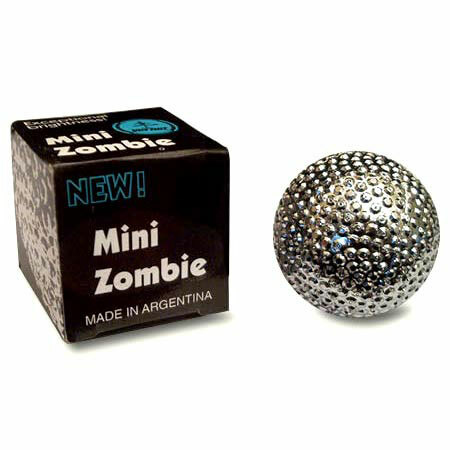 Best of all, the Mini Zombie is quality crafted by Vernet to be a perfect match to their Multiplying Balls. 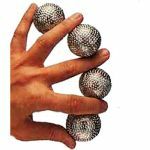 Imagine making the Multiplying Balls appear one by one at your fingertips, then taking one of the balls and making it float in the air! 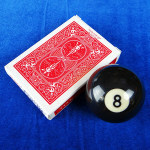 This special single ball comes complete with the floating gimmick you need to make the magic happen. You supply your own cloth..
Any cloth that you can't see through will work. 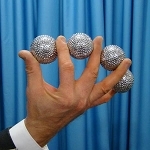 If you want to use this as a part of a routine with the Multiplying Balls, you'll need a set of them as well. If you are looking for a small Zombie Ball suitable for a young magician, please look at the Miracle Floating Ball instead. 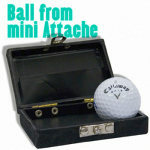 The Miracle Flaoting Ball is much easier for young hands to control. You will need a cloth. 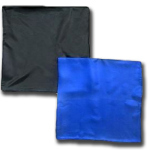 You supply the matching set of Vernet Multiplying Balls if you want to use them in your routine (optional). I use the Vernet Multiplying Balls in my show, and this is a great way to stretch the routine. I was a little afraid you could tell the difference between the sets of balls, but these are a perfect match to the multiplying balls. I took my 3 minute multiplying balls routine and turned it into a full five minutes by adding the floating ball. It's really easy to do, too, even though I have never used a floating ball like the big Zombie Ball. Maybe I'll get one of those, too, now that I see how easy it is. This ball constantly fall off its holder and is nothing like the larger similar item that you advertise. I had to glue the ball to the holder but it did not hold too well. I also purchased the rope trick DVD and the actual rope. 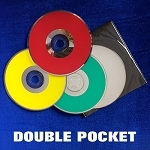 the first instruction on the DVD is to remove the inside of the rope and the rope you provided is different than what is used in the DVD. So the trick I wanted to perform for the 6 year old child I purchased it for with the rope standing up because it has a straw in it can not be performed. That is the only trick I was interested in which would be easy for a 6 year old to perform. 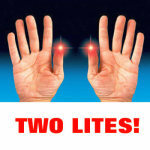 Lastly I purchased the lite up thumbs. This is a great trick which my 6 year old loved and performs in school. My problem is that it does not fit me because I have big hands. I dont have a problem with what I purchased. 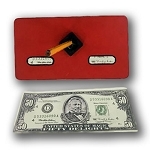 I just want to purchase a larger set that I can use with the 6 year old using what I already purchased. 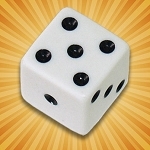 MagicTricks.com says: Sorry you are having difficulties. 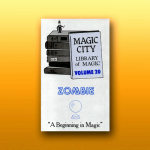 We have contacted you to solve your issues- just like magic! 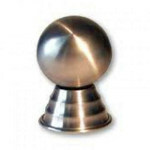 :-) As I mentioned in my email to you, the Vernet Floating Ball in our video is exactly the one we ship out. There is only one such ball on the market so we couldn't ship out a different one. :-) The instructions have excellent tips on keeping the ball on the holder (yes, this trick does take practice). 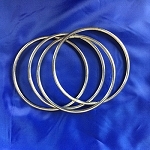 The rope we carry does indeed have an inner core that can be pulled out to make the rope hollow. And we do carry the DLites in a Jumbo version for people like you who have larger hands (the Jumbo version is mentioned on the DLites product page).